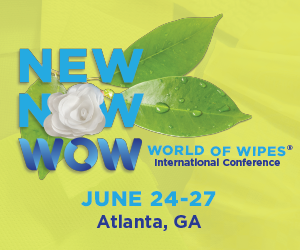 INDA delivers nonwovens industry resources and information that impacts your business. INDA has been granted permission to link to these nonwovens industry resources that will give you the information your company needs to do business more effectively. If you would like to add your organization’s website to this list, please contact Misty Ayers, Marketing Coordinator, mayers@inda.org.